Five years ago, Statira Sirur was diagnosed with focal segmental glomerulosclerosis (FSGS) – a rare disease that leads to permanent kidney damage, even kidney failure. Because of this condition, Statira undergoes dialysis every night, which has severely impacted her quality of life. Her only chance to return to good health is a kidney transplant. Funding this life saving procedure is a monumental task as there will be many medical expenses not covered by insurance. And that’s why we need your help. 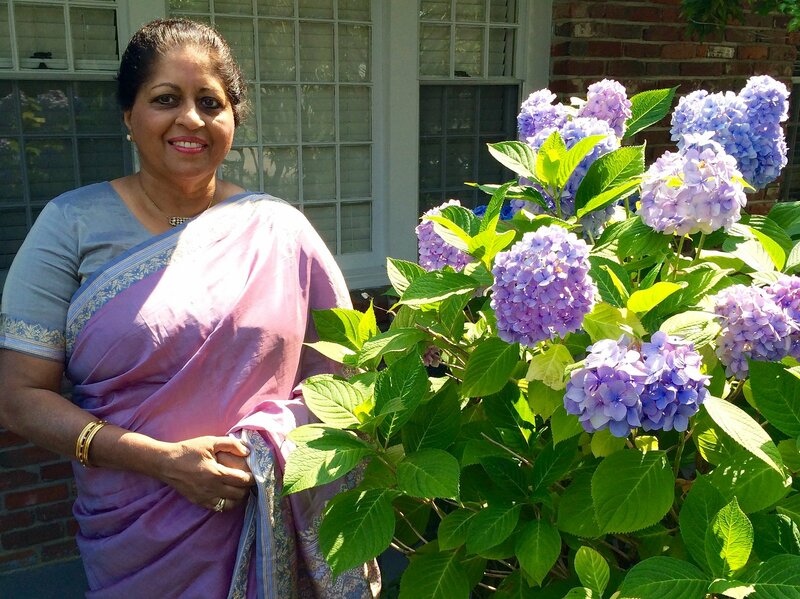 Statira grew up in Mumbai, India, and in 1974, she emigrated to Raleigh, North Carolina. Shortly after, she started working at Rex Hospital as a medical technologist where she recently celebrated her 40th anniversary. It was in Raleigh that she also met and married her loving husband, Prakash and together built a family with their loving daughter, Maya. Despite bumps along the road, including the early loss of her husband, Statira has continued to stay positive and as active as she can, given the constraints of this debilitating disease. While she continues to enjoy cooking, singing, golfing, and spending time with family and friends, Statira is confined to the close proximity of her home, given her nightly treatment. A kidney transplant would not only elevate Statira’s quality of life, but it would also significantly increase her chances of living a longer, fuller life. To help offset such expenses, a fundraising campaign in Statira’s honor has been established with Help Hope Live, a trusted nonprofit organization that has been providing community-based fundraising guidance to patients and their families for more than 30 years. All donations are tax-deductible to the full extent allowed by law, are held by Help Hope Live in the South-Atlantic Kidney Transplant Fund, and are administered by Help Hope Live for transplant-related expenses only. If you would like to make a contribution, please click the DONATE NOW bar. We all deserve to live life to the fullest. We hope you will consider a contribution, in any amount, to help Statira live her life just that way. Statira Auntie- I'm sorry that I wasn't able to spend much time at the event. I wanted to just let you know that I admire how strong you are. I am sending good wishes your way to help you on this journey. Hang in there, I'm sure you will get your kidney soon.